PRICE REDUCED!! 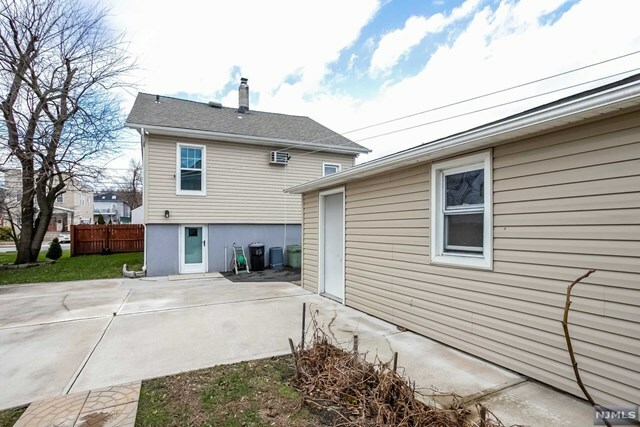 JUST MOVE RIGHT IN! 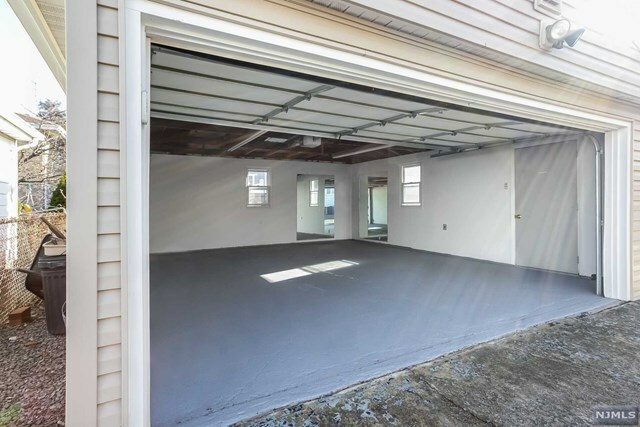 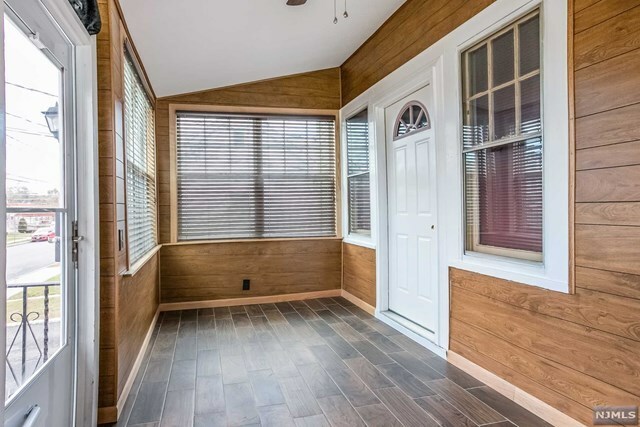 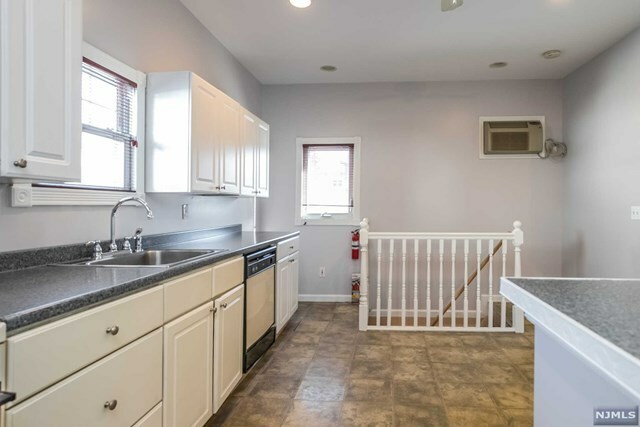 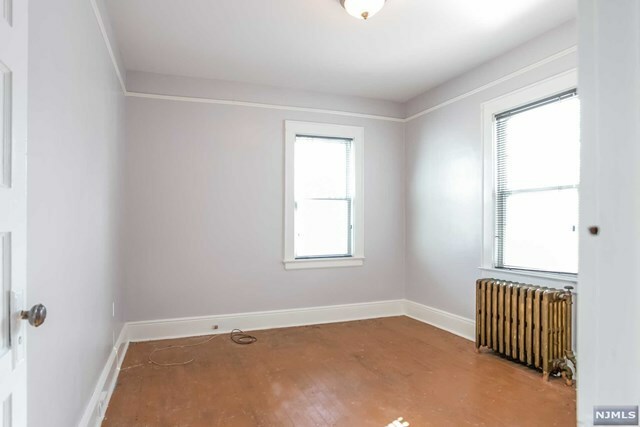 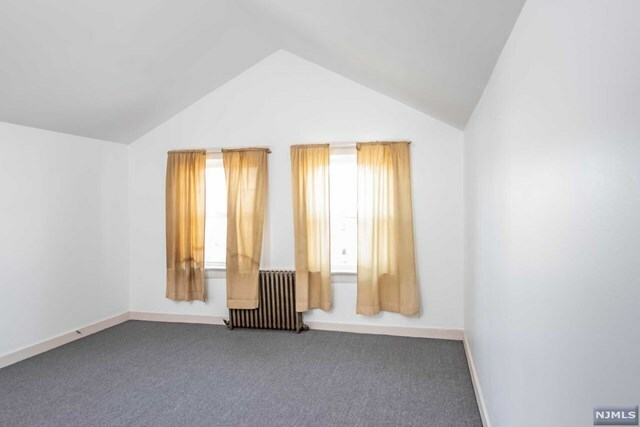 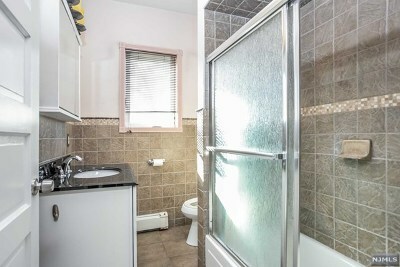 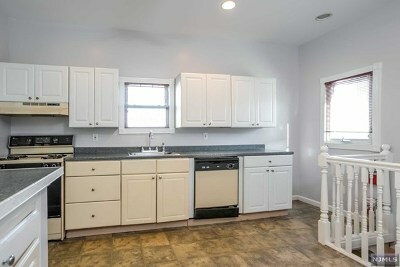 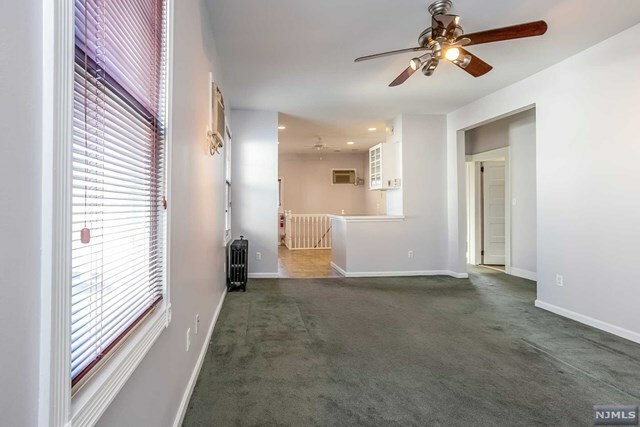 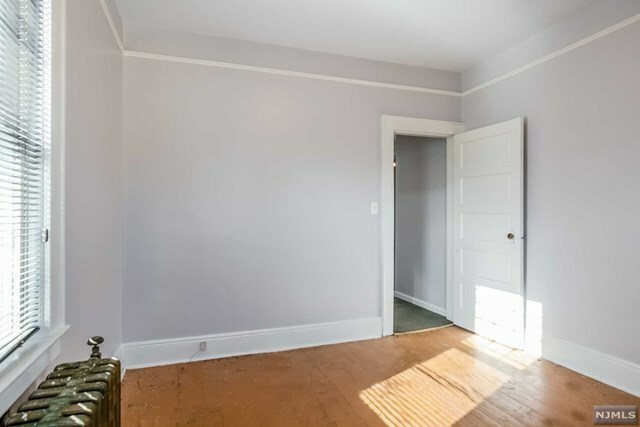 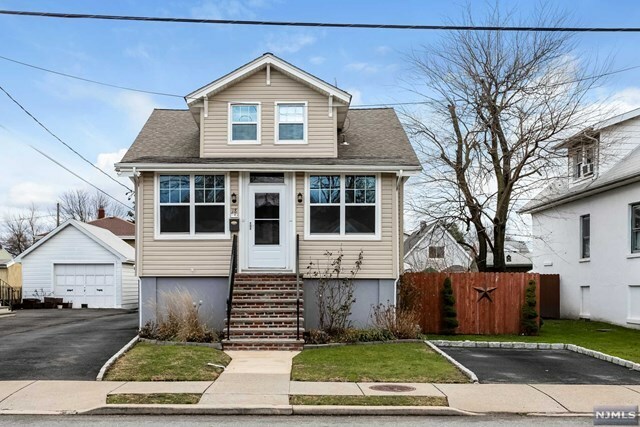 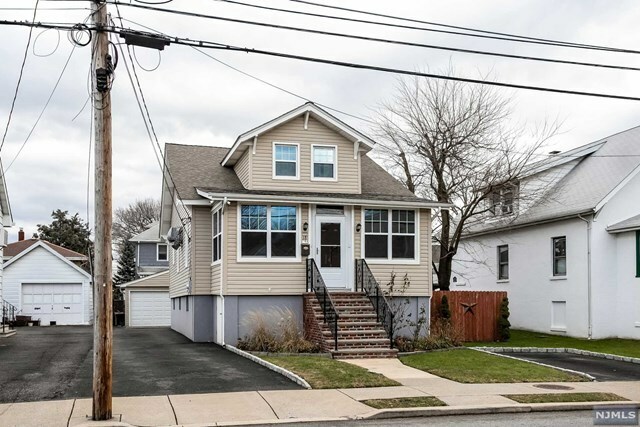 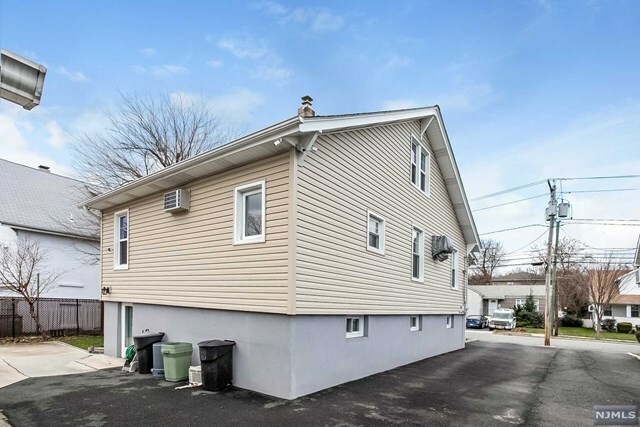 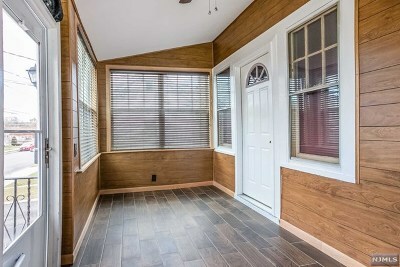 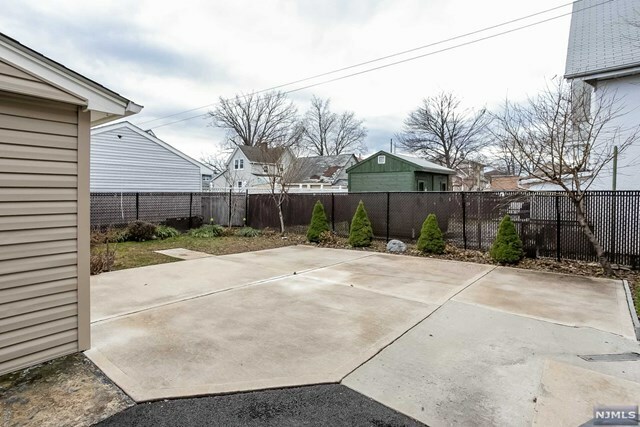 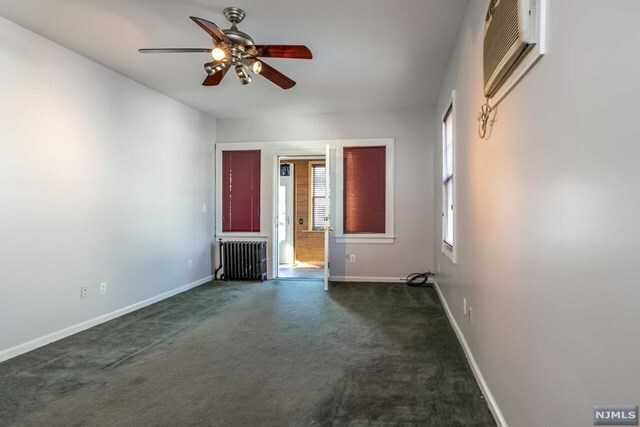 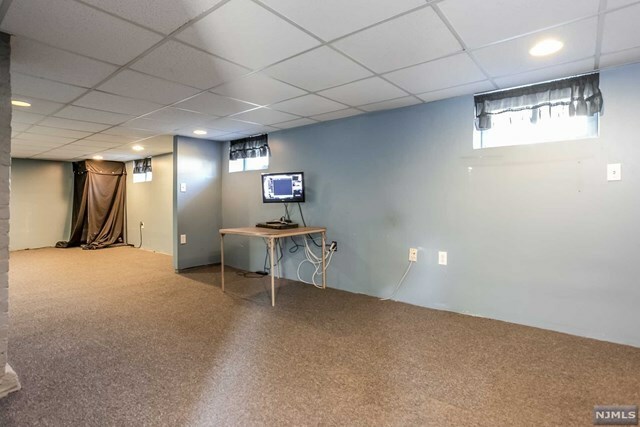 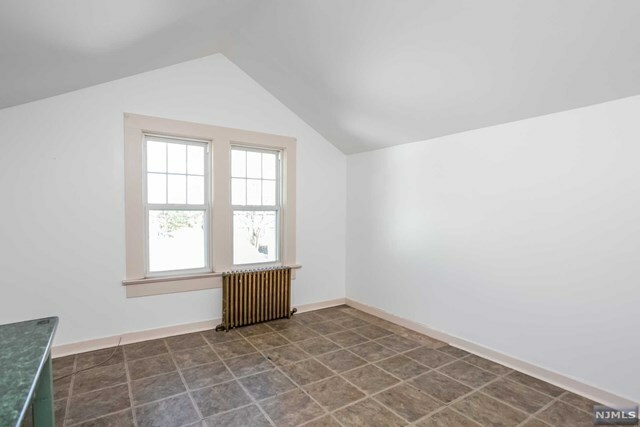 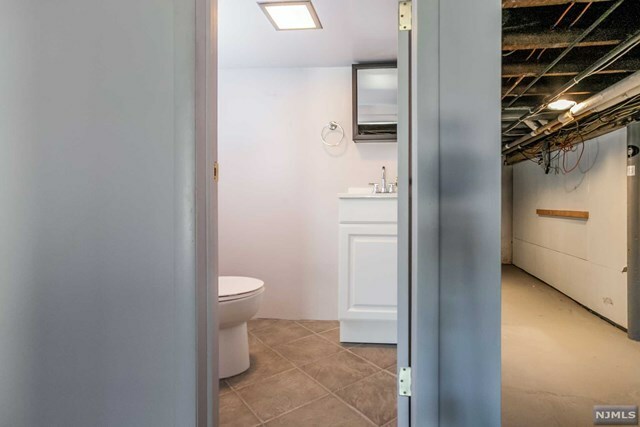 Enjoy this renovated single family home, whether on the cozy porch or in the lovely backyard, close to parks, daycare, and train station to Hoboken/NYC, this wonderful home features 4 bedrooms, 1.5 baths, large waterproofed basement, parking on both sides of the house with driveway to fit minimum 4 cars, 2-car garage, new roof-siding-windows, and surveillance system. 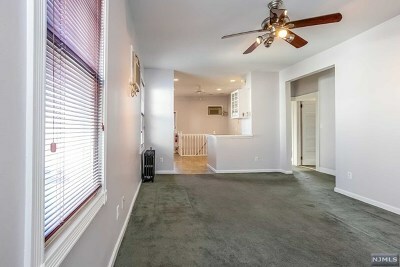 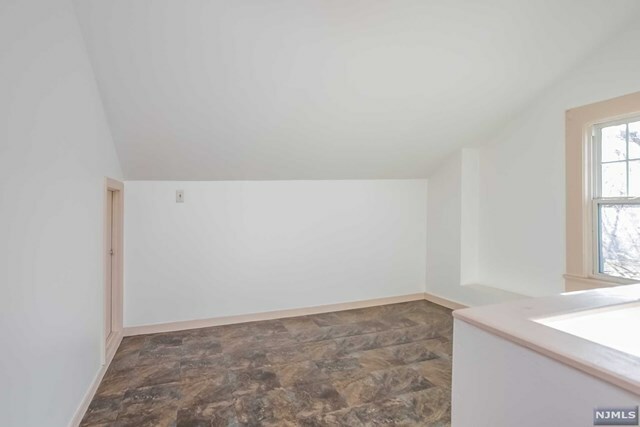 Can be a rental property as well. 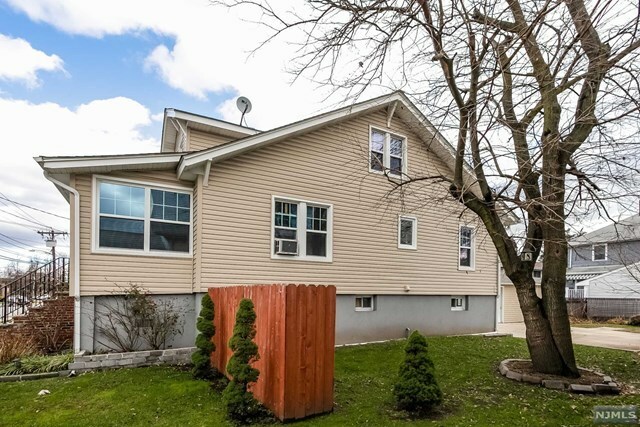 This home stands out in Moonachie.